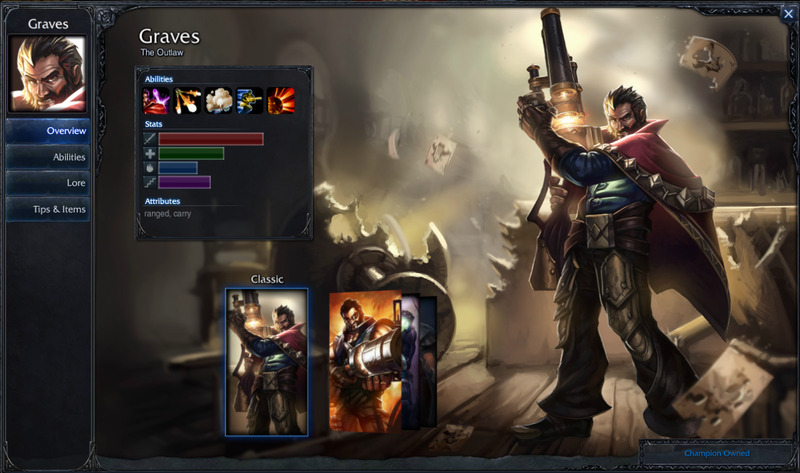 Graves is a ranged carry and is one of the best carries in the game. He is great because of his attack speed buff as well as great burst damage. He also has a very high base attack damage which can make it easy to last hit. Graves advantage is pushing the lane and disrupting the ability to farm well. 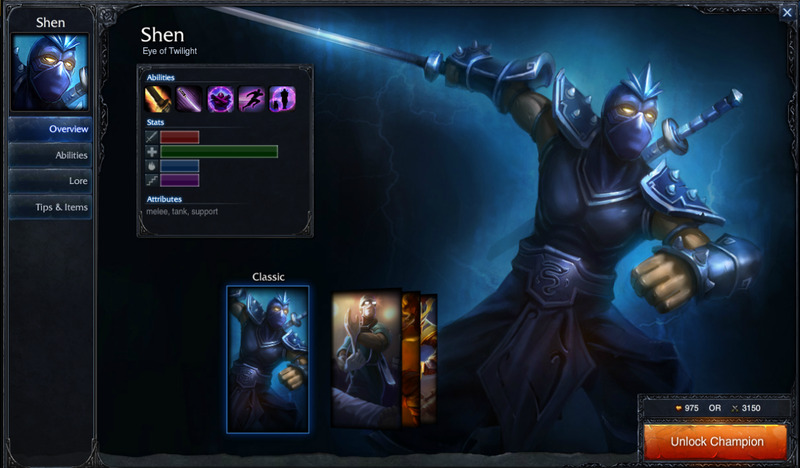 As far as tanks go Shen is one of the best and lets not forget he is a fricken ninja. 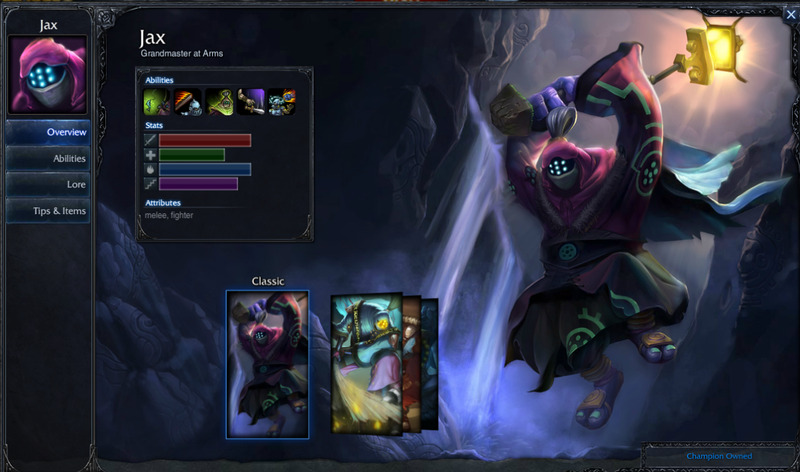 Shen has great cc and an ultimate that can basically control the map and make 2v2 situations into 2v3s in your favor. 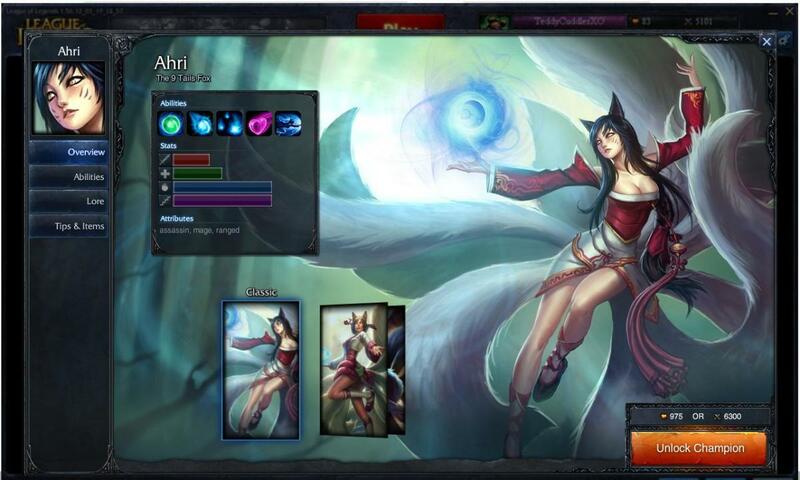 One of the best top lanes in the game and a must own champion. Who doesn't like champions that can stun and entire team and land epic snares that can be game changing. When playing ranked games Morgana is banned nearly every game and that is because she has the capabilities to win games single handed. 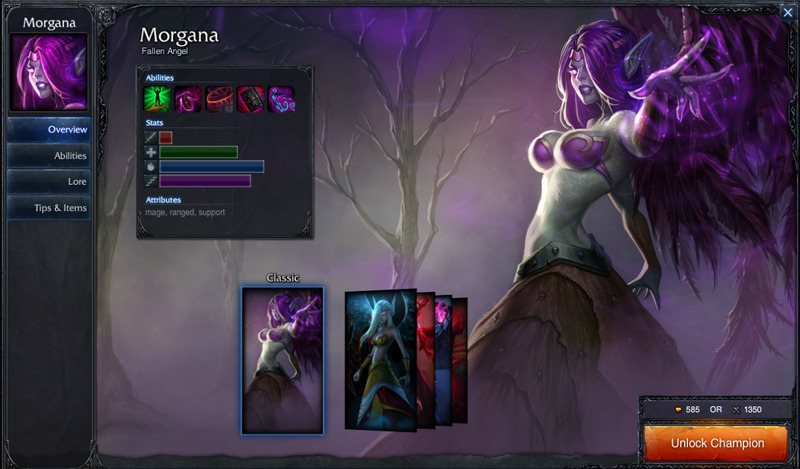 Morg is great champion that is a must own. Riven is one of the champions that you just get pissed if you have to lane against. She is so strong in lane and has the ability to escape ganks as well as survive them too. She does a great amount of damage and her ultimate is a multi-kill waiting to happen. 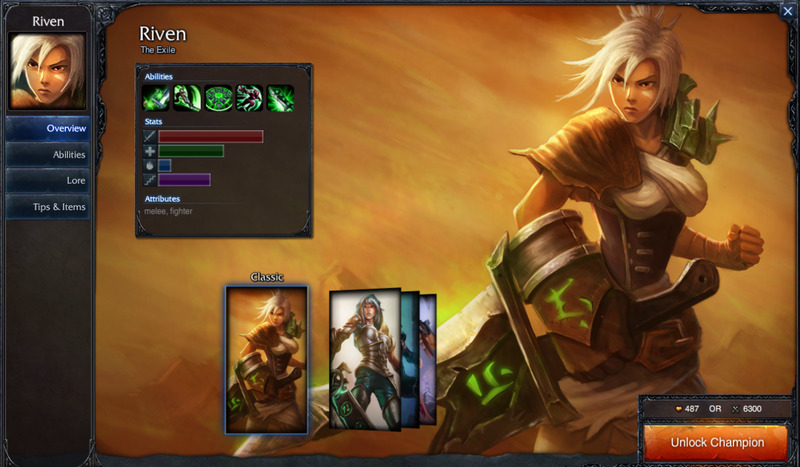 Although riven loses some prowess late game she is still a great champion with loads of damage. Same with Riven a strong laning phase and great assassinations. Jax is one of those champions that if you see charging at you ready to leap you're in trouble. If he is farmed he can be one of the hardest champions to face as a squishy character. I have seen people just wreck with Jax and he really is powerful. Best jungler in the game? Possible. Naut provides tons and I mean tons of crowd control to the game and can literally catch people and kill them with no problems. His hook is great along with his passive make him a great jungler and tank. 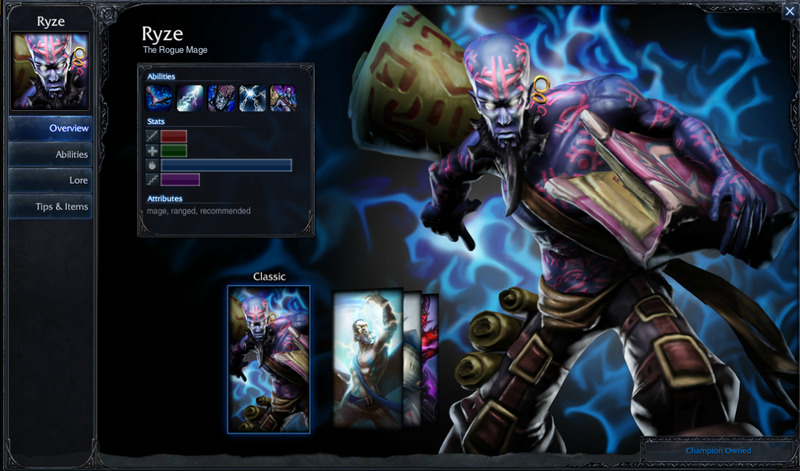 The good thing about Ryze is not only is he extremely cheap, but he is also a great dominate champion. He is really easy to play, probably one of the reasons he is recommended. He can just smash carries and his spell vamp bonus makes him a pain to kill. Ryze fairs well against most champions and is just a great one to play. 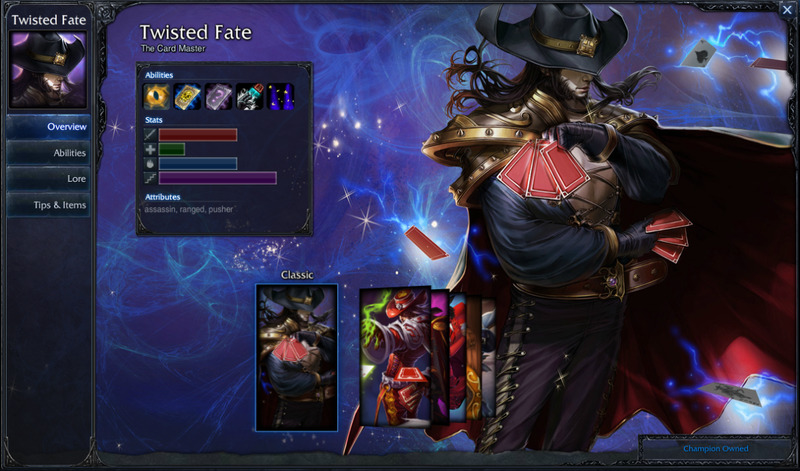 Twisted fate, if played correctly, can get so many kills and win so many games just by being there. His ult makes it great to gank other lanes and change fights. Lets face it, global ultimate are a wee bit over powered. Clears waves and pushes extremely fast as well as does a ton of damage. I recently put Galio as one of the best champions for beginner players. This is not to say he is only for armatures, the better you are with Galio the more you dominate. He is great at farming, great at pushing, and great at team fights. 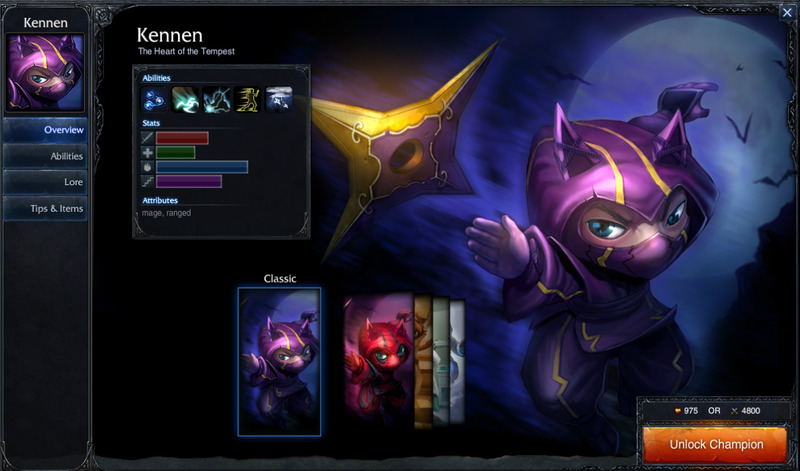 Kennen is a great champ and his stuns make him an asset to any team. His ult is somewhat broken and he can be played as top and mid with ease. Not only is he versatile, but he can also escape and gank extremely easy. 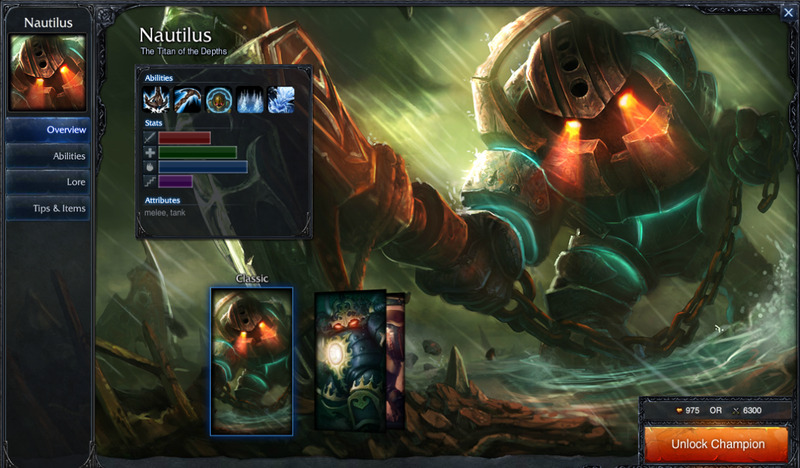 The best and most extensive League of Legends Guides on the market. 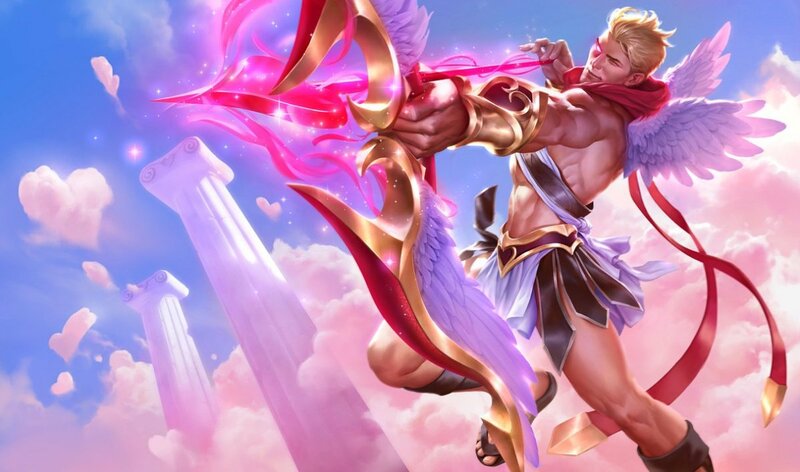 These guides will give you all the tips you need to take your game to the next level and start carrying your teammates. In depth guide on playing support in League of Legends as well as tips to improve your support play. List of champions great for carrying ranked games. i think aatrox is good too because is so strong and can dominate the in level 3 and his ult and passive are cool. Great list. All these champions are strong and the main thing you want to do is just pick champions that fit your playstyle. It is also good to pick strong champions because they have more of an impact on the game and you can carry with them. 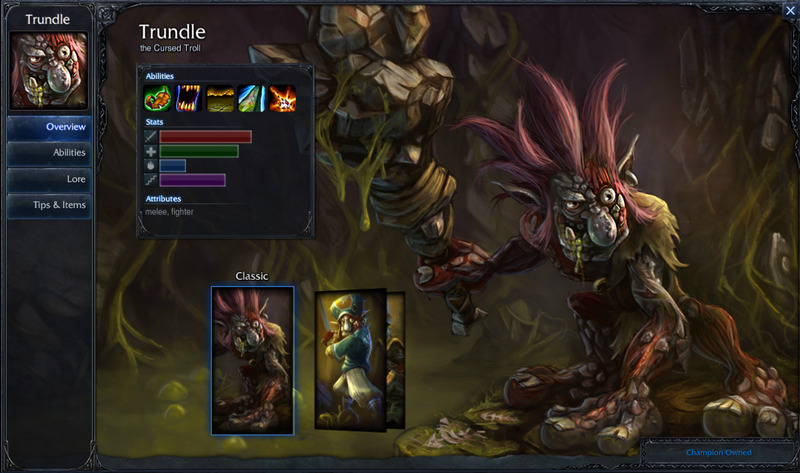 I would remove twisted to put Teemo. ignoring his low hp and his awfully cute looking, he's basically a monster that, even if he can't easilly have double kills alone, he can make very long kill steaks. What about Nasus, the strongest champion in LOL and one of the best late in the game? You have some good picks yes. Most of these are great new champs and are extremely good to have later on. However, you don't give any details on why they are good. You say they are good at pushing, fighting, etc, however that depends on the player. 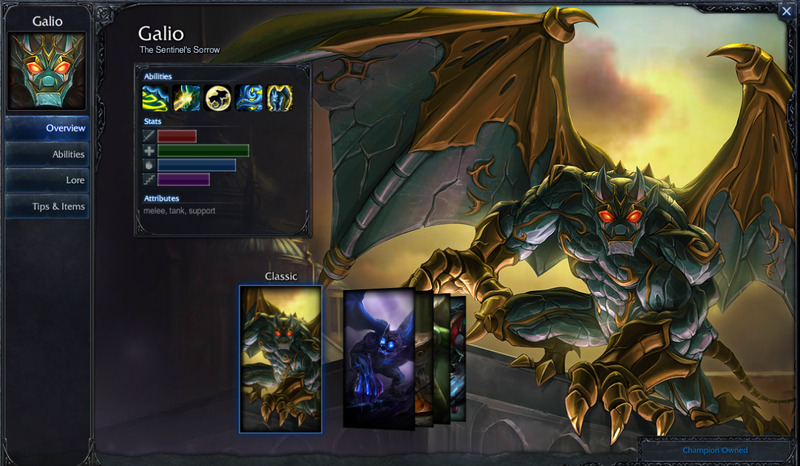 Take Galio. He's is a great pusher, and farmer, however compared to other top lane picks (such as Vi, Nasus, Renekton, Zed, and Singed) he loses his appeal. His team fight skills are great, but that requires time and experience to know when and where you have to be in a team fight, otherwise you are just a large target to kill after everyone else is dead. I would replace him with an easier champ to own that has equal strength, such as a Olaf or Cho Gath, being that they are easy to learn and that they serve multipul rolls later on such as Top Lane and Jungler (Mid Lane or Cho Gath as well). I dare you to touch a good kennen or ryze. Great List, but it was a mistake to do that cause of the fanboys. May need to update this one buddy. I barely own Twisted Fate , Ryze and Jax from this list but I never really bothered to learn to play them... I'm lazy like that.Also I can attest to Ryzes power to kill and relative easiness in gameplay.